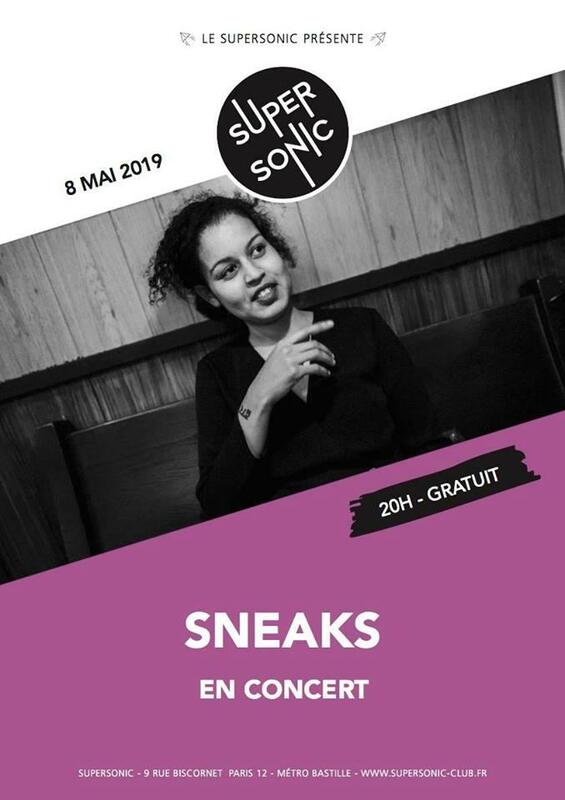 Recevez par e-mail les nouvelles informations sur Sneaks (Merge Records, USA). «Just as she takes up space in the male-dominated Baltimore-Washington metropolitan area punk scene, Sneaks aka Eva Moolchan takes up space among the patriarchy. Highway Hypnosis plays on hip-hop, post-punk, and invented words to fill a gap between the feminist underground and genre-specific singles charts. 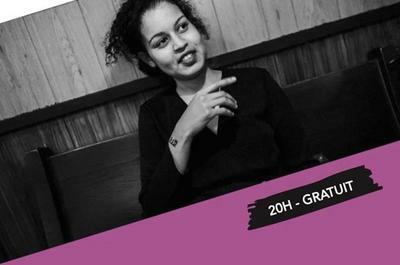 Through it, Moolchan joins the resistance forged by queer black feminists who create, explore, empower, conquer, and play bass.